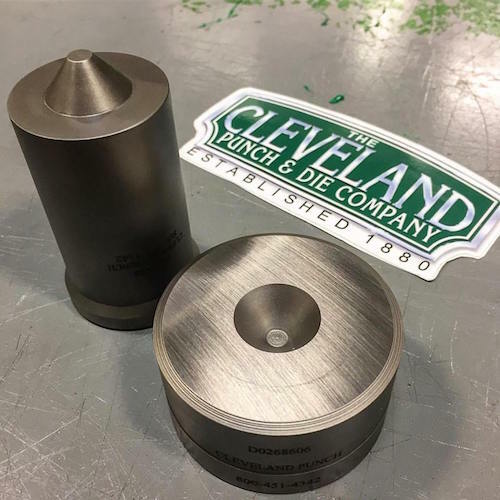 The Cleveland Punch and Die Company has been manufacturing ironworker tooling since 1880. Thanks to their longevity in the industry they have been at the forefront of advances in shop technology as the manufacturing sector has evolved. If you’re looking for tooling for ironworkers, look no further. If you’re interested in learning more about Cleveland Punch and Die Company, click here to request a quote. We look forward to hearing from you!